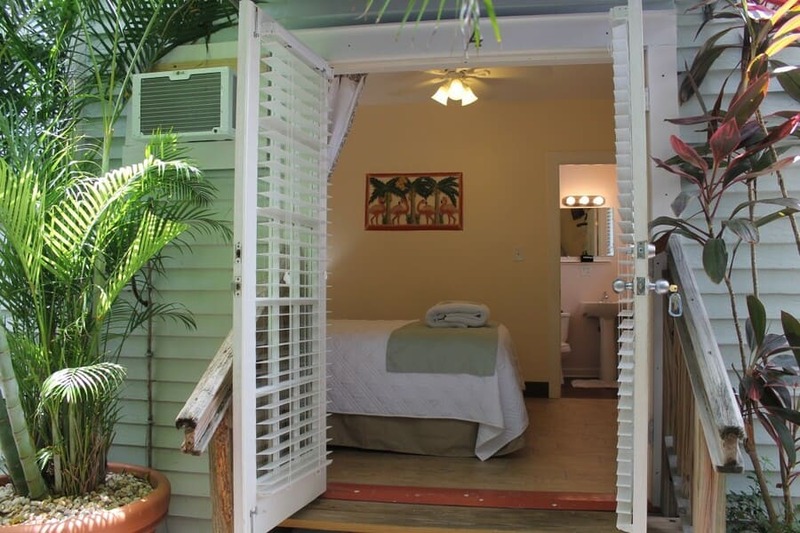 Just five short blocks to Duval Street and five blocks to the beach, The Grand Guesthouse offers clean, comfortable rooms in a friendly and welcoming setting. Frommer's Travel Guide calls The Grand "undoubtedly the best bargain in town." (Frommer's South Florida 1999-2010). The Grand is also the proud recipient of Superior Small Lodging's "White Glove" award for exceptional attention to cleanliness.